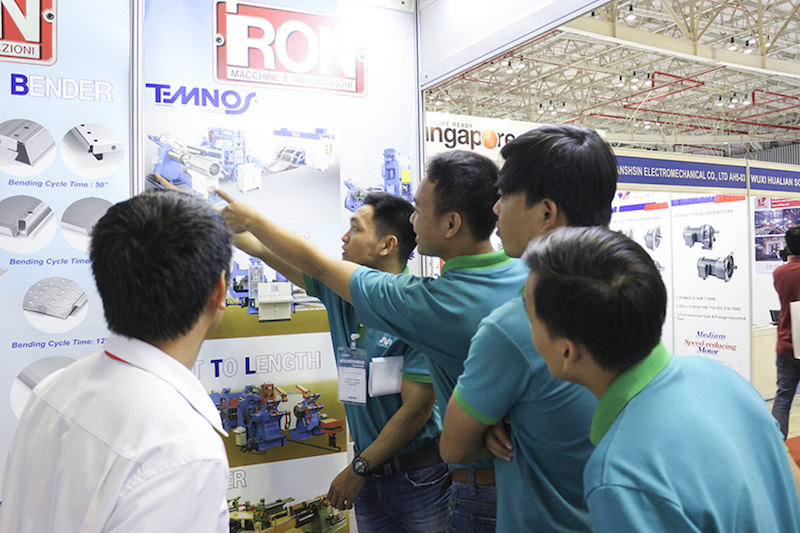 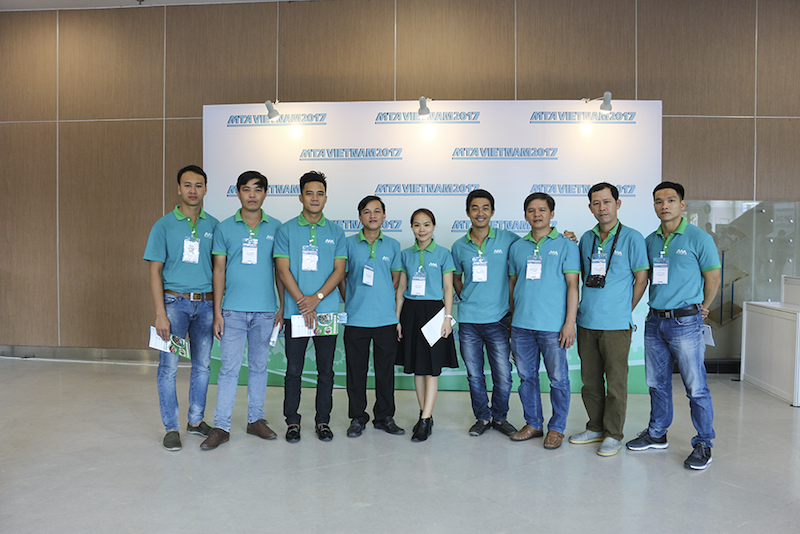 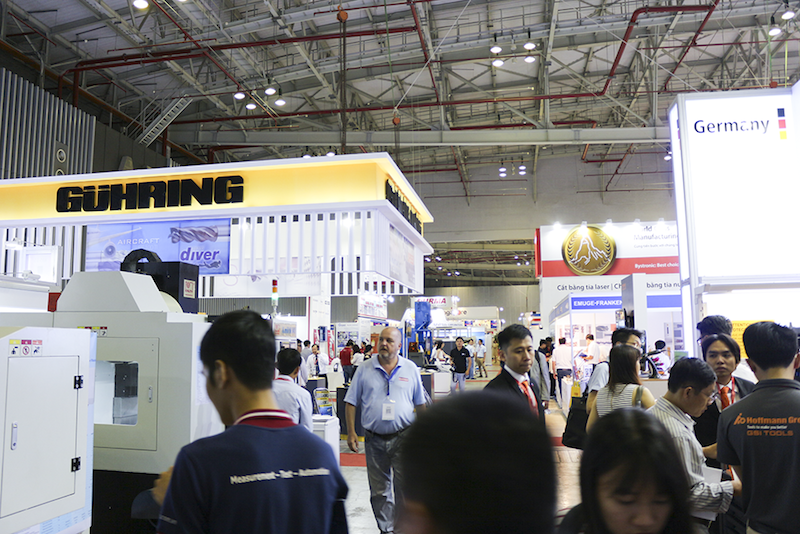 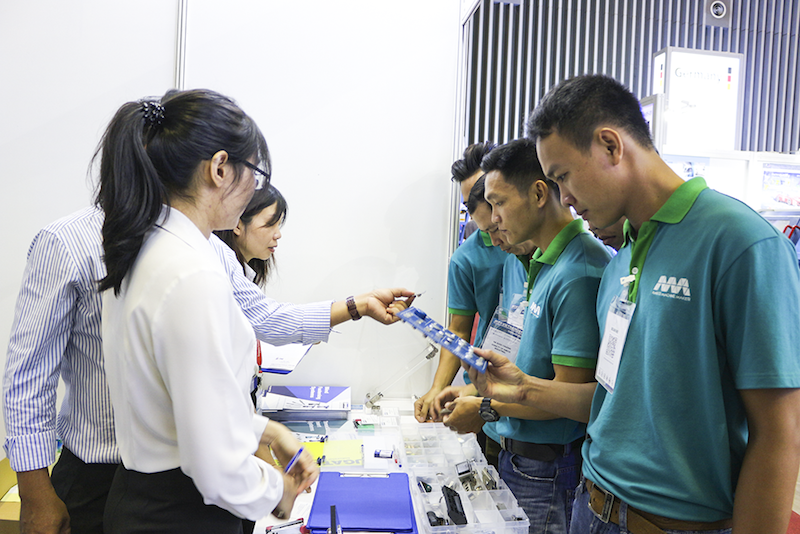 AMECO Design – Technical – Engineering Quality Assurance and Quality Control Team attended MTAVIETNAM2017 the International Precision Engineering, Machine Tools and Metalworking Exhibition yesterday, July 4th, 2017. 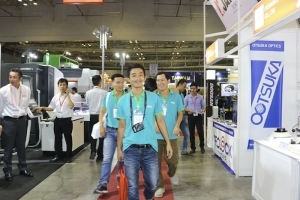 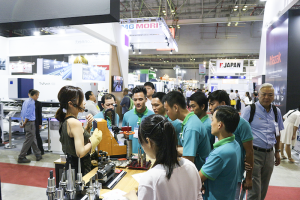 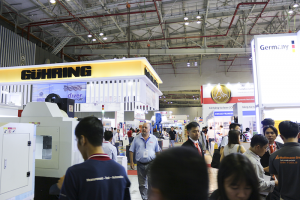 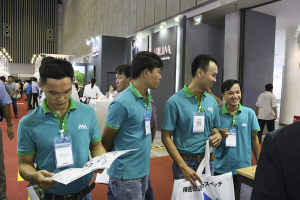 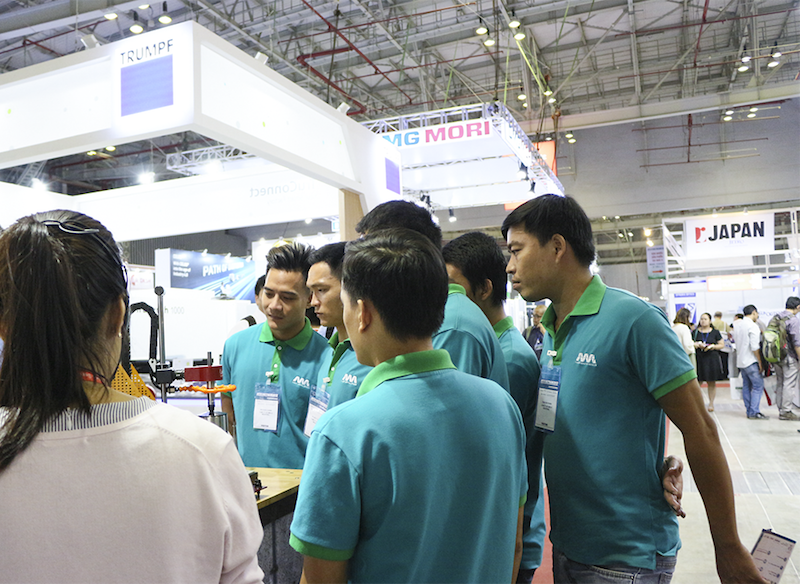 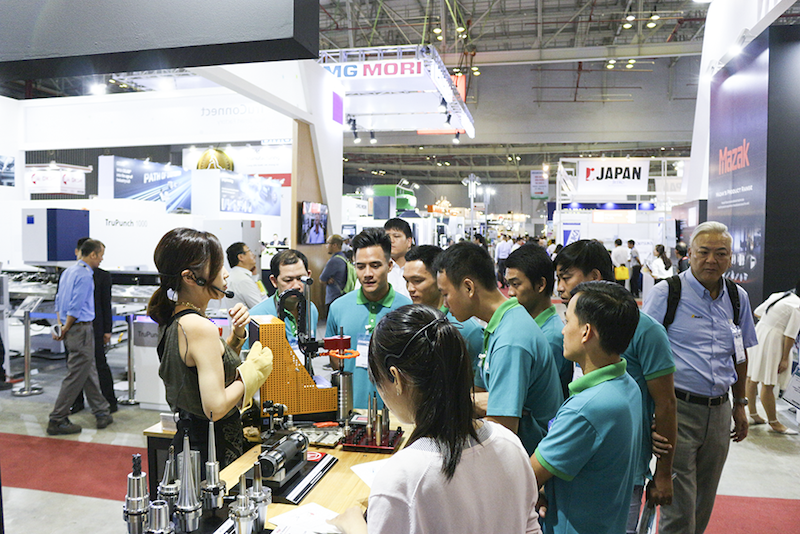 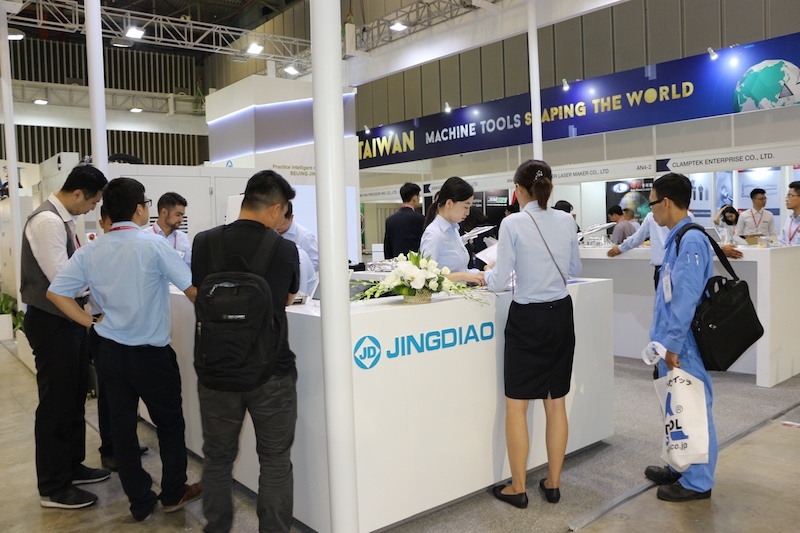 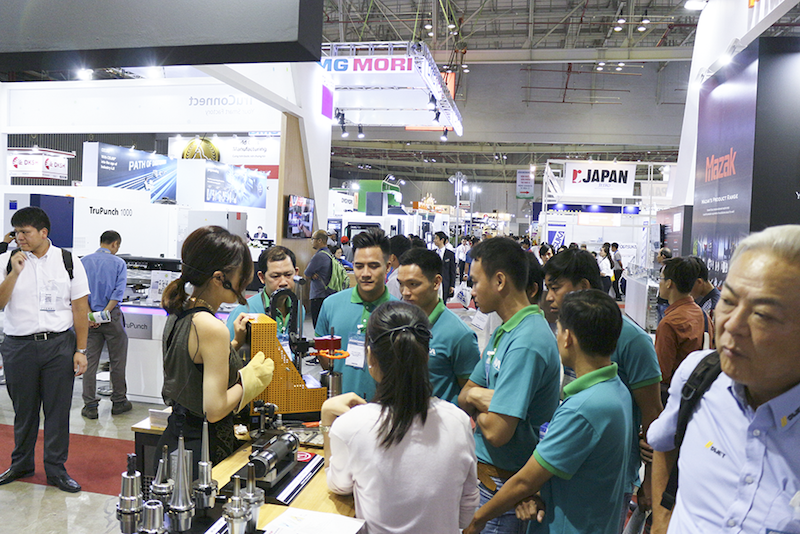 At the exhibition, Ameco team reached a wide range of the most progressive machines, innovations and technologies from a variety of industries including Taiwan, Germany, Korea, Japan, Singapore and Thailand. 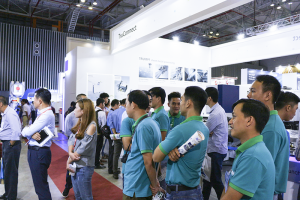 This helps Ameco on the way to accomplish the motto “Forever improving” – Continuously improving through creative design innovations and keeping up with the latest advancements in technology to bring the best benefits to our customers.